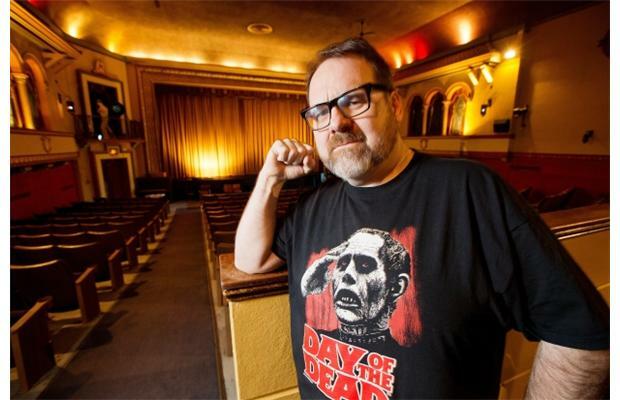 UK – Is cinema becoming a luxury? By that we mean unaffordable to the average income family? This study makes for worrying reading. A night out at the cinema is becoming increasingly unaffordable because of rising ticket prices, experts are warning. The consumer media survey by consulting firm Deloitte found that 70 per cent of people on an annual salary of more than £55,000 go to the cinema at least twice a year — but only 39 per cent of those earning under £20,000 do so. In London 27 out of 73 constituencies do not even have a local cinema. India – The newly elected BJP government will have a full IN-tray upon taking office in New Delhi. Here is some sensible advice for them from the head of PVR: scrap the punitive entertainment tax. UK – If true then it strikes me as very petty by Picturehouse/Cineworld. 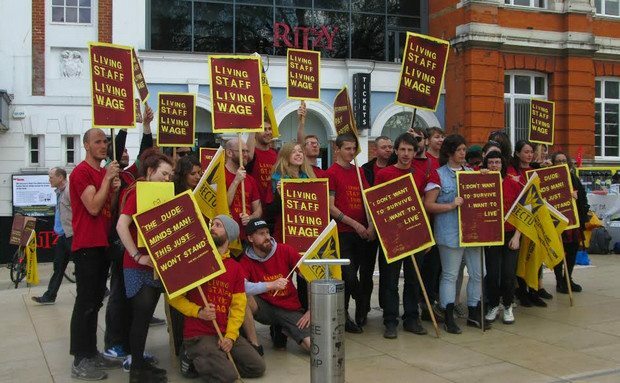 The Picturehouse cinema chain has refused to host a benefit showing of award winning film director Ken Loach’s latest film because he supports strikers in the chain’s Ritzy cinema. Ken Loach, a Palme D’Or winner, is travelling to Cannes, France, to show his new movie Jimmy’s Hall. No other director has been invited to show their films at the Cannes festival as often as Loach. 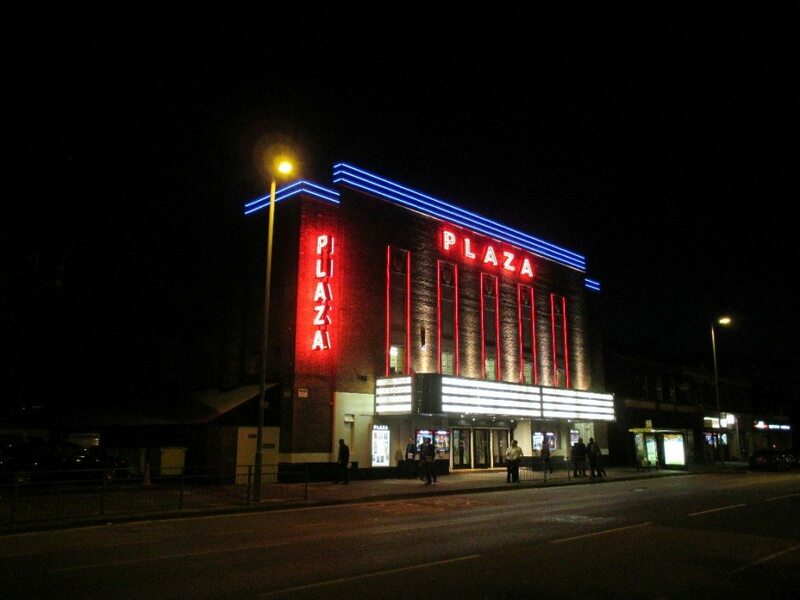 UK – It may have just got a brand new sign in place, but Plaza Cinema in Waterloo deserve to be commended for their charity initiative. It comes in the same week as the Plaza announced a fresh initiative to work with the local foodbank with the hope that the cinema can help raise donations for the charity. 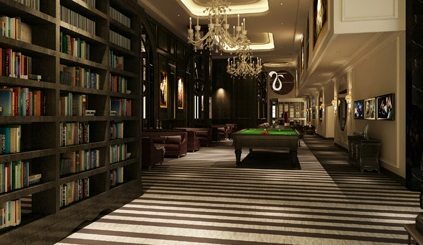 UK – Yet another letter complaining that Cineworld shuns more art-house oriented fare at their multiplex. You will be aware that Wakefield is the UK’s 11th largest city with a population in the region of 300,000. Now,I don’t know if facts such as that have any bearing on how decisions are made by Cineworld in how they treat the cinema-going public and how poorly they actually serve their potential customer base. China – Barco, Christie and NEC are not the only ones with laser (light source) projectors. Look to China for pioneering efforts in this field. China – It seems that China is making a significant effort in providing accessibility for visually impaired cinema patrons. Fifteenth “Shanghai assistive Week” recently came to an end. Our reporter learned that this year, “to provide audio description viewing services for the city’s 20,000 visually impaired people,” was the first column in the municipal practical projects, the city has 16 movie theaters opened with special accessibility. In addition, a number of assistive residual items from this year were in place to help the long-term services for persons with disabilities, to help resolve the practical difficulties faced by people with disabilities. Canada – Multiplexes opening in places previously served by single-screen cinemas always present a challenge for the incumbent, particularly when they focus on premium experience in terms of F&B. Also strange that the smaller cinema was not given an alcohol licence, but the three Cineplex ‘VIP screens’ were. Cineplex Entertainment’s plan to open a glitzy new movie theatre at Lansdowne Park late this year could spell doom for the nearby single-screen Mayfair Theatre, the co-owner of the city’s oldest surviving cinema warned on Monday. USA (AL) – This could be one of the northernmost cinemas in North America. Notice that all the buildings are on stilts. A new movie theater in Bethel and the two-story mall it will be located in will have traditional Yup’ik names. 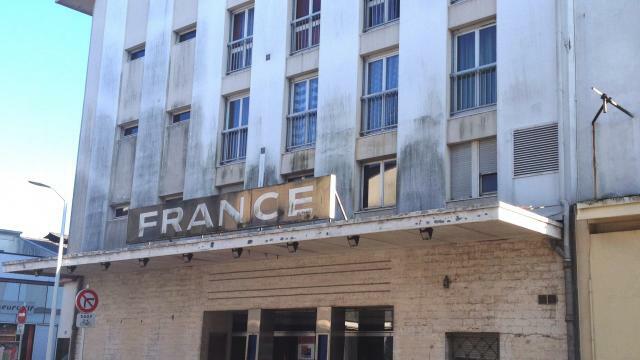 France – Let’s hope they manage to bring this cinema back to life. Closed since 2001, the former hall of the rue Jean-Jaurès had been sold in February. Saint-Nazaire two investors who, in turn, want to revive it. 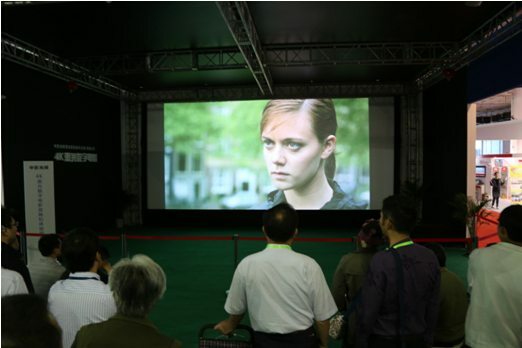 China – Hong Kong exhibitors are making inroads into the cinema market in mainland China, this one in Zhuhai, a city of 1.5 million inhabitants. The Hong Kong-owned theater first opened on the 20th of May. This is the first introduction of Zhuhai to the CEPA9 (“Closer Economic Partnership Arrangement between the Mainland and Hong Kong” Supplemental Agreement IX) audiovisual services that permit Hong Kong-owned cinema. The theater spent 10 million yuan, the investor is a Hong Kong listed company National Arts Holdings Limited. The theater is also the company’s first in mainland cinemas. We don’t have any pictures of the new cinema above, but we expect it is pretty spectacular. Anyone doubting just how amazing new cinemas in China can be (never mind how far superior to most in the West) need to check this other cinema opening in China this week. 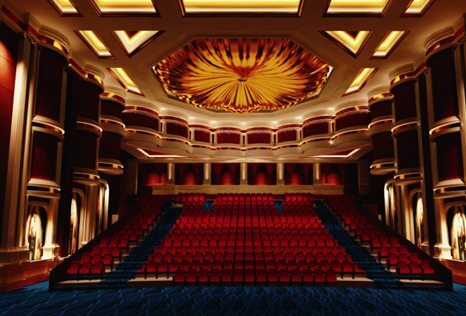 Adjacent to Haicang Lake, the Monroe Opera Cinema is one of the six main anchor stores in Aluohai City Plaza, offering superb movie times in its 9 deluxe halls with over 1,200 seats. Covering an area of 5,000 square meters, the European style cinema has profound elements similar to an opera house.